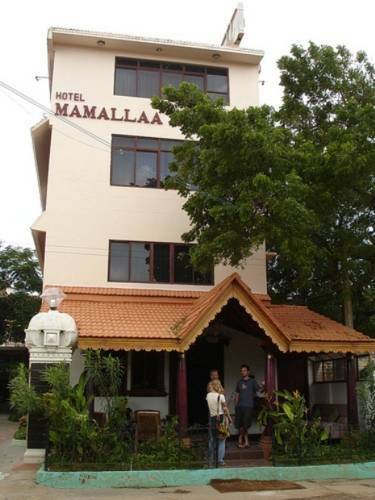 Located near the Mahabalipuram Bus Station, Hotel Mamalla is a very popular budget property offering comfortable and elegant accommodation choices to guests visiting this beach side town. 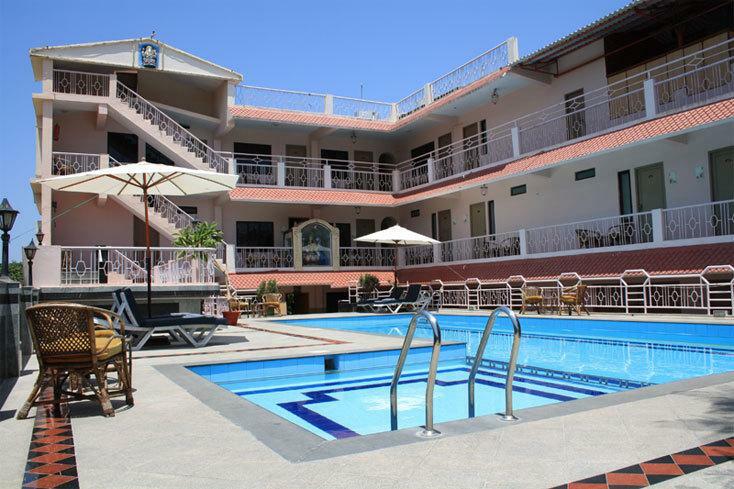 The hotel is situated in heart of the city and lies in proximity of popular tourist spots and commercial destinations, making it an ideal choice for both business guests as well as vacationers. 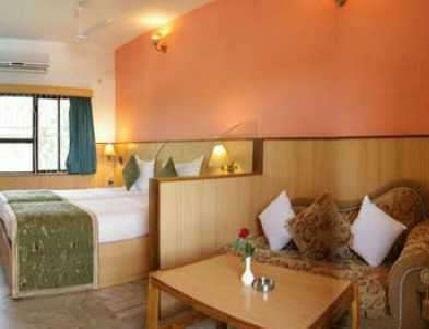 Patrons are provided accommodation in Standard Rooms or Deluxe Rooms as per their requirements and budget range. 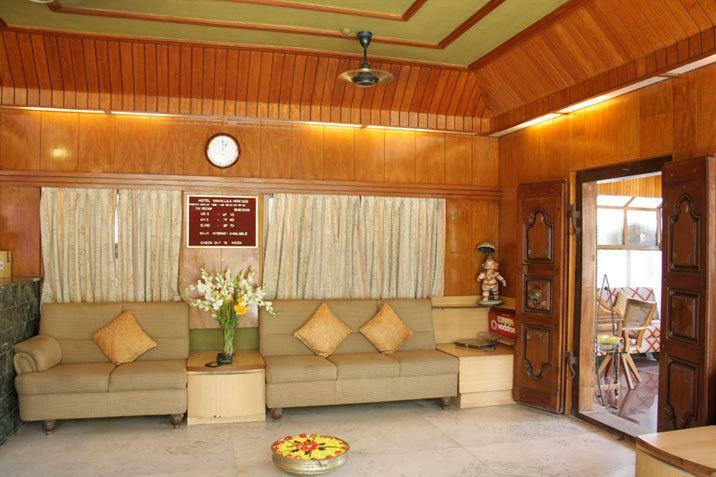 All the 43 rooms available here are decorated with elegant interiors and well maintained exteriors. 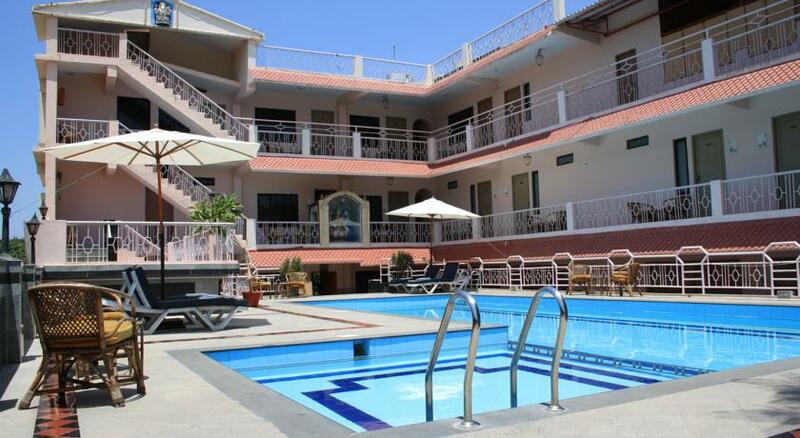 Patrons will also appreciate generous accommodation of modern day features and amenities in the rooms offered by Mamalla Hotel. 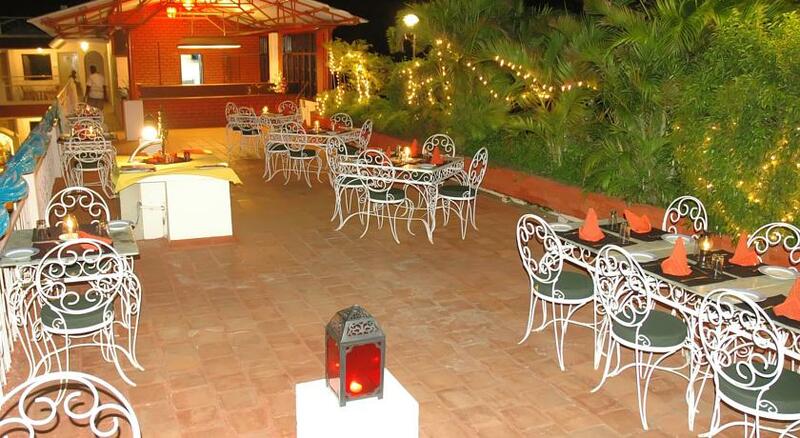 To cater to food related requirements of guests, there are two restaurants on the site of Hotel Mamalla. 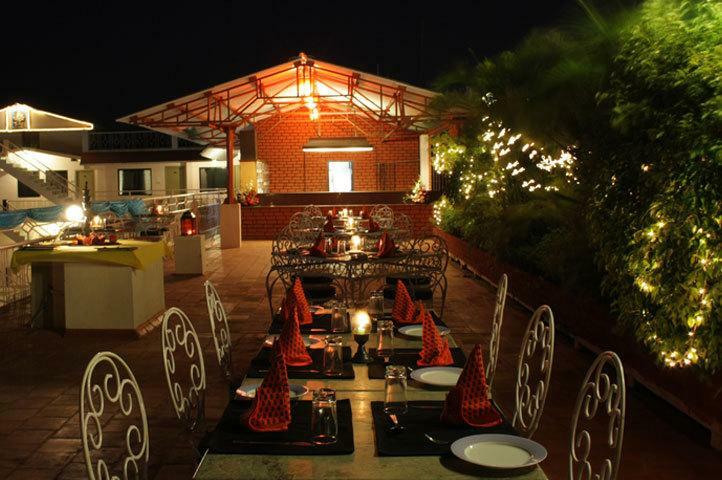 Waves is the seafood specialty restaurant that serves delectable local and international seafood favorites, whereas Golden Palate is an ideal destination for vegetarian folks. 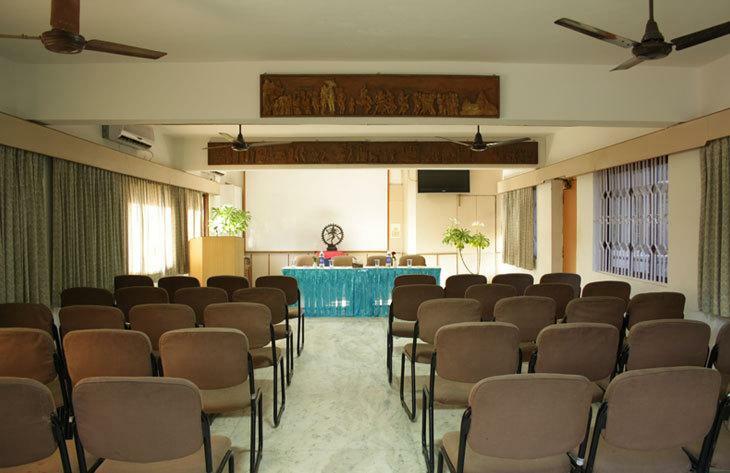 Apart from these, guests can also avail other facilities and services such as round the clock active front desk, dedicated travel desk, business center, fine dine restaurant, banquet hall, 24 hours room services, conference facilities, valet parking, splendid swimming pool with separate pool for children and much more. 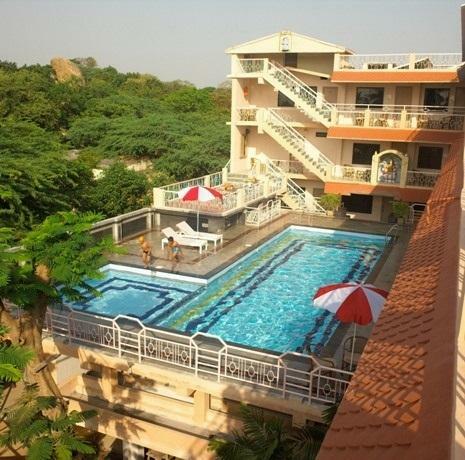 Convenient location and budget pricing is what makes Hotel Mamalla a great stay option in Mahabalipuram. 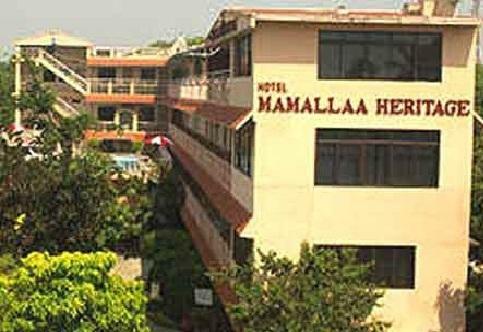 Standard Rooms are the simplest accommodation option offered by Hotel Mamalla Heritage in Mahabalipuram. 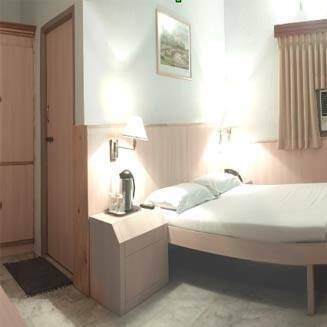 These rooms are aimed at budget travelers and solo guest, who need all the basic amenities and facilities in their stay choice without burning a hole in their pocket. 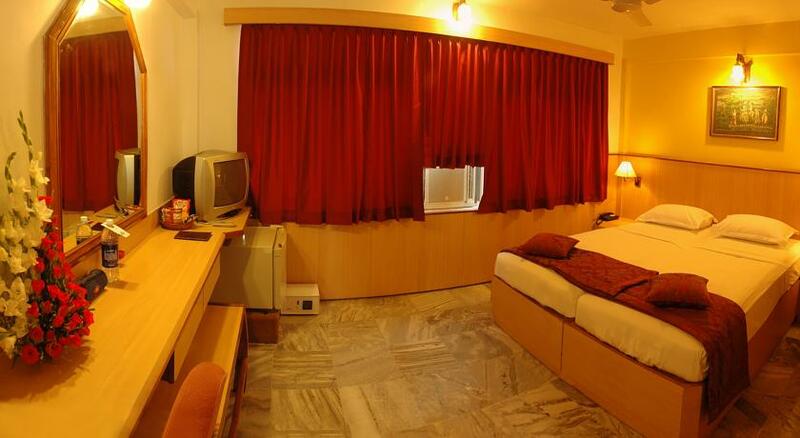 The spacious rooms are designed keeping in mind varied needs of modern day travelers and it doesn’t fail to deliver on those terms. 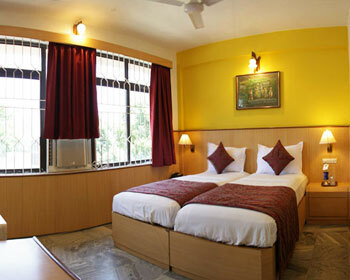 The rooms sport very contemporary décor which is blended with classical elements and cultural traits from local region. 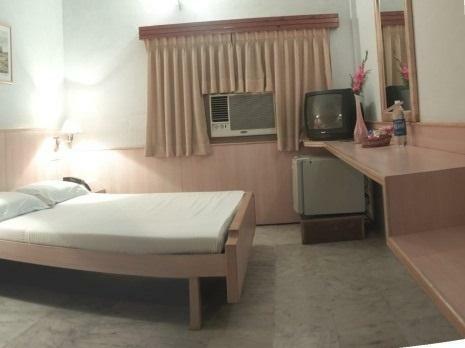 As far as amenities are concerned, the Standard Rooms are provided with full air conditioning, television with satellite connection and subscription to premium channels, private attached bathroom, high speed internet connectivity through Wi-Fi, telephone with direct dial facility, work desk and chair, mini bar, plush double bed or King size bed setup as per the requirement of clients, safety deposit locker in the room, daily newspaper and many more. 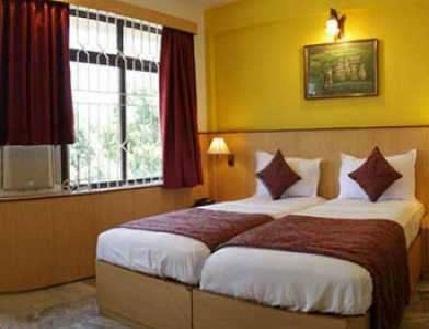 Budget pricing and premium amenities make Standard Rooms an ideal choice for travelers visiting Mahabalipuram. 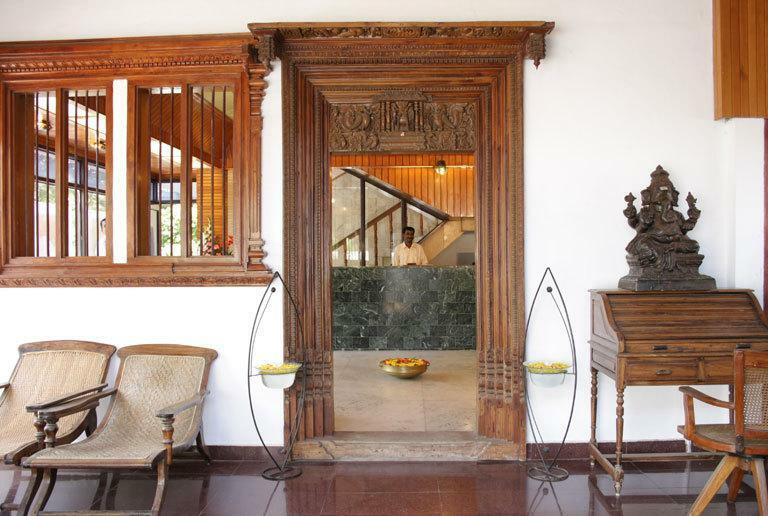 Pamper yourself with plush luxury and lavish indulgences, by choosing to stay at the Deluxe Rooms offered by Hotel Mamalla Heritage, Mahabalipuram. These rooms are designed to satisfy high profile guests, who value need an accommodation choice that can cater to their tastes and preferences. 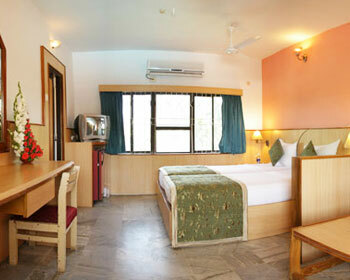 The rooms sport very opulent décor that is carefully designed by expert decorators to meet requirements of guests. The interior is simple but elegant and is adorned by artistic paintings and sculptures based upon local culture and lifestyle of people. The spacious Deluxe Rooms are furnished with premium materials and superior fittings to ensure that they meet the requirements of guests. 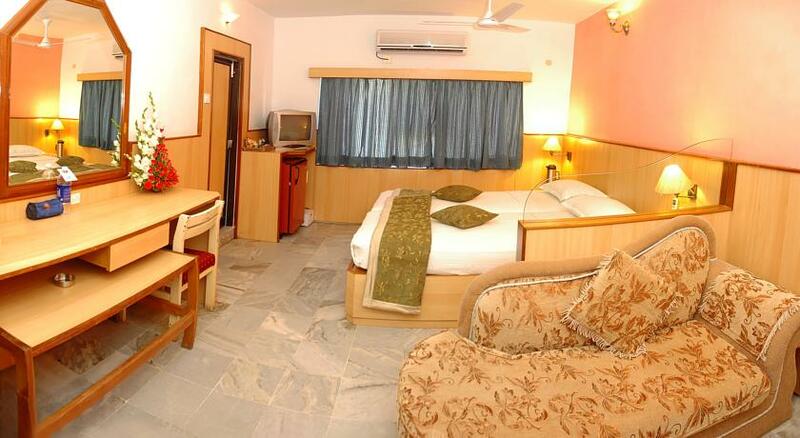 Patrons will also be pleased with generous accommodation of modern amenities and facilities in these rooms. 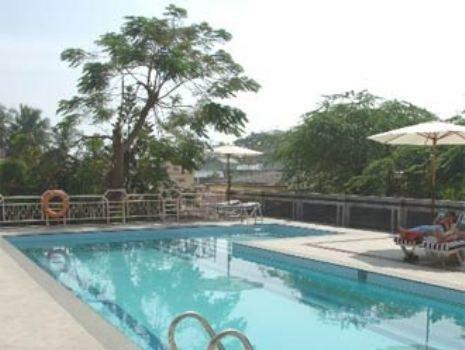 The main among them include full air conditioning, television with satellite connection and subscription to premium channels, private attached bathroom, high speed internet connectivity through Wi-Fi, telephone with direct dial facility, work desk and chair, mini bar, plush double bed or King size bed setup as per the requirement of clients, safety deposit locker in the room, daily newspaper and many more. 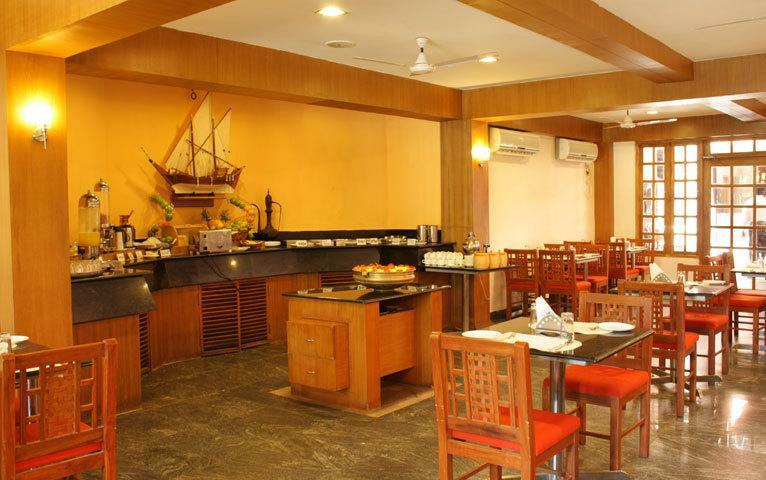 Keen to enjoy delectable flavors from different seafood dishes Mahabalipuram has to offer, then head to Waves - the onsite seafood specialty restaurant at Hotel Mamalla Heritage. The restaurant is located on premises of the hotel and therefore offers guests a rare chance to enjoy scrumptious and healthy food right in the comfort of their hotel. Waves specializes in local seafood items along with host of international favorites to ensure that you enjoy the best of both the worlds. 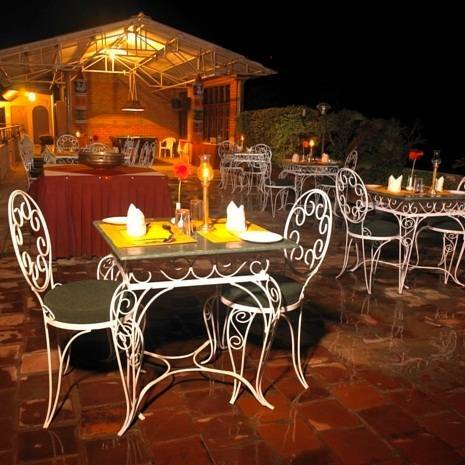 Another significant feature of this restaurant is the general ambience and décor. With outside seating arrangement, Waves offer perfect setting for a romantic dinner under the stars or a family gathering to celebrate a special occasions. 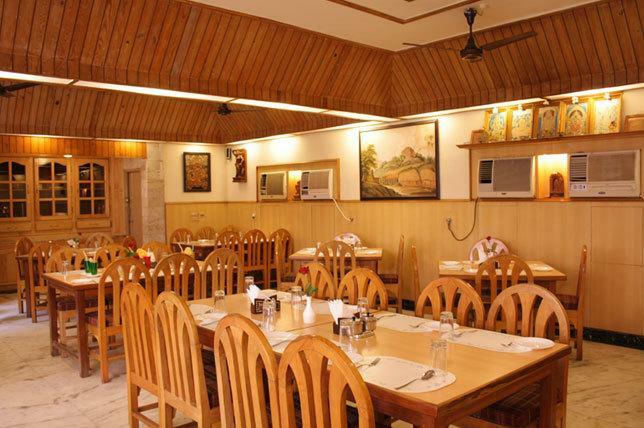 The food is prepared under strict hygiene and cleanliness standards that inspire confidence among patrons regarding the restaurant as well as the hotel. 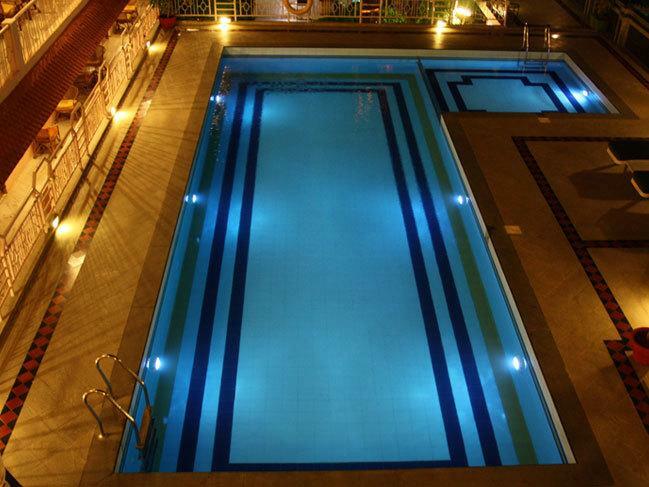 Patrons will also be very pleased with attentive service and friendly staff at Waves. 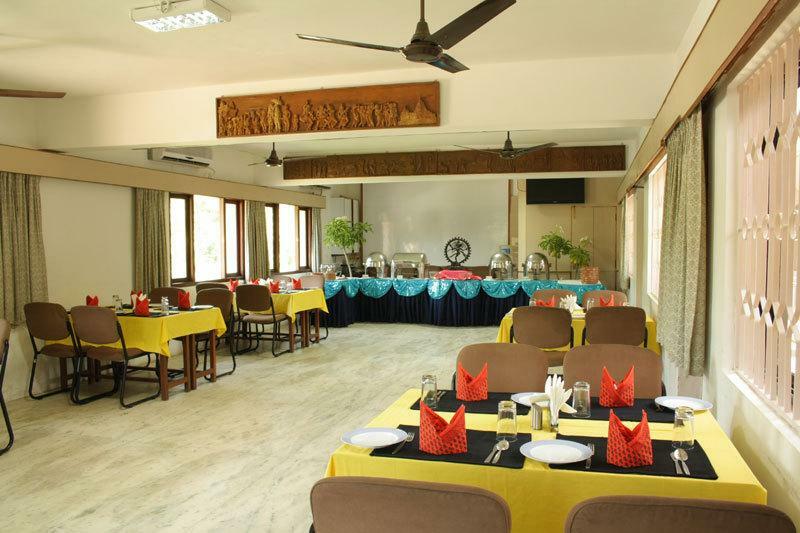 If you are a vegetarian, finding quality and tasty food in Mahabalipuram might be a challenge for you, Worry not, we have the perfect solution. Golden Palate is the main on site vegetarian specialty diner located on the premises of Hotel Mamalla. The diner serves quality and delectable vegan food to guests staying here. 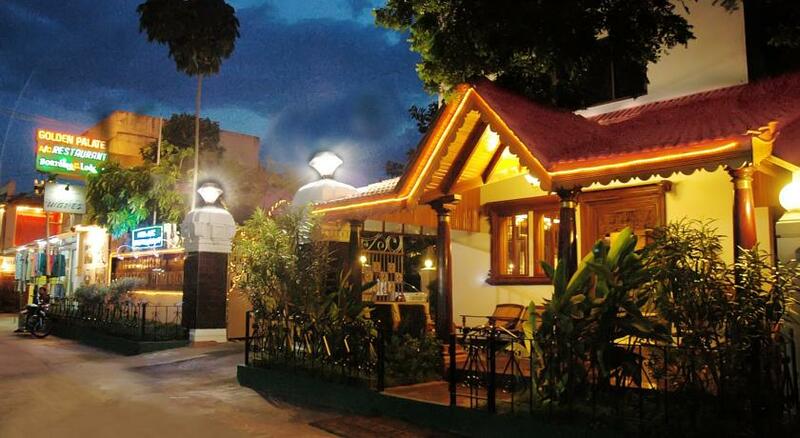 Keeping alive the tradition of Pallavan hospitality; the restaurant prepares popular dishes from Indian as well as international cuisines to keep patrons full and satisfied during their stay here. Another notable feature of this restaurant is the local delicacies it serves. The local culinary delights are prepared by expert chefs as per traditional recipes using rare herbs and spices, which bring out their unique flavor and aroma. In addition to this, patrons will also be impressed with general cleanliness standard of the restaurant as the quality service that is provided with a smile.